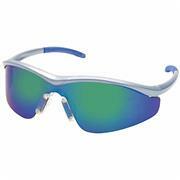 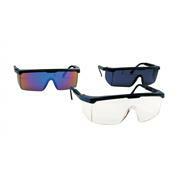 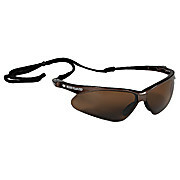 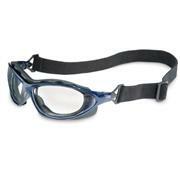 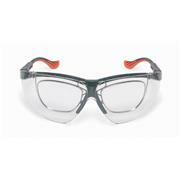 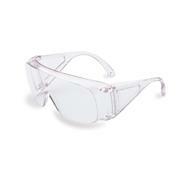 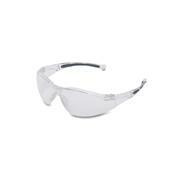 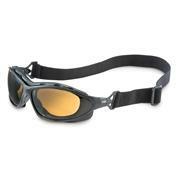 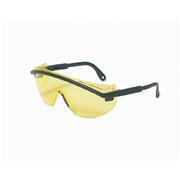 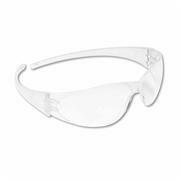 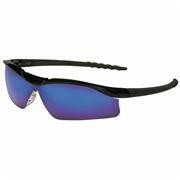 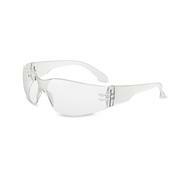 Fit over most prescription glasses Fashionable and functional ANSI Z87.1-1989 certified 99.9% UV protection Hornets provide safety for most working environments. 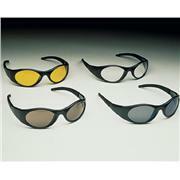 Lenses are optically correct and scratch/solvent- resistant. 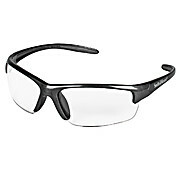 Frames available in black and camouflage with clear lens. 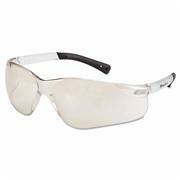 Superb style and comfort for all-day use ANSI Z87.1 - 1989 certified 99.9% UV protection The Stinger safety glasses feature high-impact protection and optically correct lenses with panoramic view. 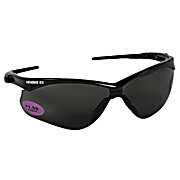 Several frame and lens colors are available. 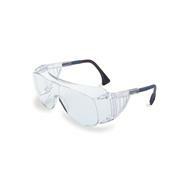 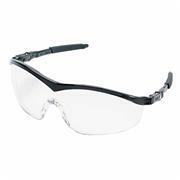 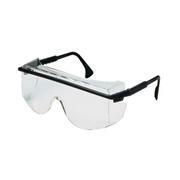 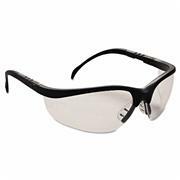 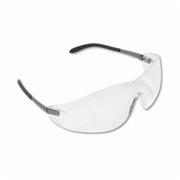 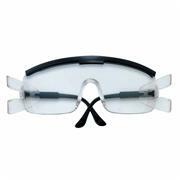 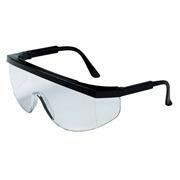 Glasses, Safety, Clear, Black Strip, 12/BX Clear safety glasses housed in a black frame provide economical and practical protection. 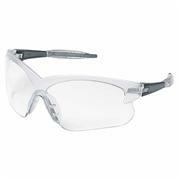 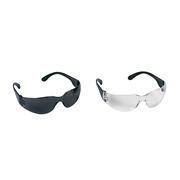 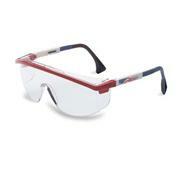 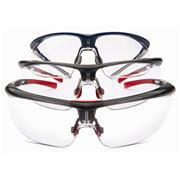 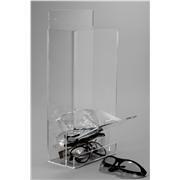 Features built-in brow bar and side shields, and wide view optical lenses. 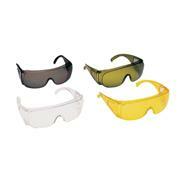 Large size glasses can be worn over prescription eyewear.